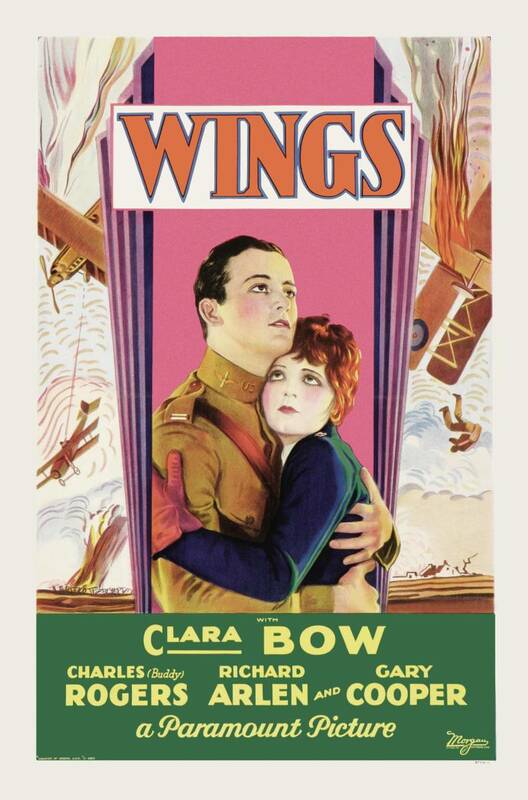 Sarah and I saw Wings, a silent movie, at Beloit with a live symphony orchestra doing the soundtrack… a great way to see a great old movie! Hah, I was just remembering that! But Elliot, I refuse to let you generalize silent film in that manner. Metropolis? The Cabinet of Dr. Caligari? Nosferatu? Too many classics belong to the genre. Sarah, while I do agree that movies like The Cabinet of Dr. Caligari and Nosferatu along with many other fantastic examples of German expressionism do stand out in the early narrative of film, I am a strong proponent of dialogue as a driving force in film. I do sometimes have issues separating early American examples of silent film like DW Griffith’s Birth of a Nation from the larger category of silent film, and perhaps the aforementioned statement may have come across a bit harshly. Let me rephrase: While I can see merit in the artistic achievement in set design as well as the pioneering techniques in cinematography developed during the silent film era that would influence later films, I do however prefer narration through spoken dialogue. I also am a big fan of the more vaudevillian silent film stars like Charlie Chaplin and Buster Keaton, but I prefer to separate them into an entirely different taxonomy from the larger scope of my filmic understanding. I hope that sheds some light on my opinion, but I definitely can understand your point as well.